I hate game intro movies with a passion. Some games force the user to view about half a dozen of intros without giving him the change to escape them because the normal keys that cancel the playback are disabled. If you are unlucky you have to watch the producers logo, the developments team logo, nvidia, another team that worked on the game (multiplayer part for instance), the normal intro, an EA logo..
What is going on in Southpark ? After the highly successful World of Warcraft Episode the producers published a second episode that is centered around entertainment technology. Cartman longs for the Nintendo Wii and can't wait the three weeks until it will be released in the United States. He comes to the conclusion that deep freezing himself is the only solution which reduces the wait time. The plan goes terribly wrong.. but see for yourself. Defragmenting the hard drives of your computer is important especially for users who install lots of programs or perform lots of read and write operations on their hard drives (p2p users for instance). In a perfect world files would be written contiguously on the hard drive - in the world of windows they are not. Read operations waste more time because all the bits that make the file are not in one place but scattered around the complete hard drive. Defragmenting the drive moves them closer to each other to speed up loading times. Windows Explorer is a basic file manager with severe limitations that make it rather painful to perform some operations using it - you know what I mean if you ever tried to compare two directories using it for example. DMEXBar steps in and adds lots of functionality to the windows explorer by appending a toolbar to it. 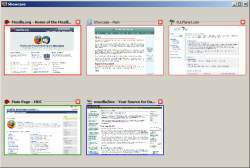 Once installed a toolbar should be automatically added to every windows explorer window, moving the mouse over one of the buttons in the menu displays a short information about that button. 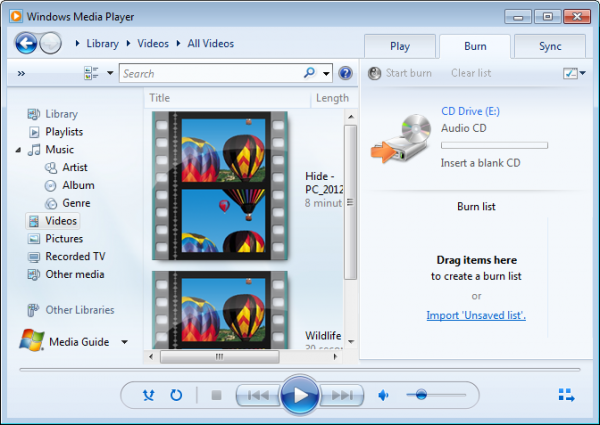 Yesterday Microsoft released the new Windows media player 11 silently it seems. You can download the (final ?) version of the Media Player at the official Media Player homepage. This version is only usuable with Windows XP so everyone with a different system won't be able to use this new version. Guidelines for common actions like installing the player, codec information and playing / burning files can be found in the faq entries of Media Player 11. 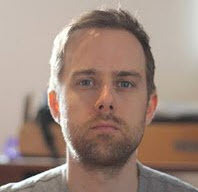 One of the blogs that I'm regularly visiting is Connected Internet created by my friend Everton Blair. He writes mainly about the same topics that I write about (with a slight British touch) and once in a while I find a interesting story that I would like to write about at ghacks as well. He discovered a automatic playlist generator for iTunes called The Filter. Most computer users do know Counterstrike even though they probably never played it. You side either with the anti-terror unit or the terrorist and try to beat the other team by completing an objective or elimination all other players. Counterstrike 2D is a freeware conversion of this popular game. The interface looks and feels like the real thing, you may configure your keys and choose to play against bots or on the internet against human players.